Autoflo 2002 Thermister Probe Assembly. 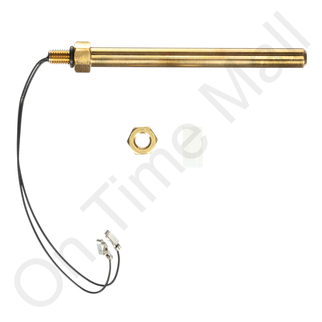 Replacement thermister probe assembly for steam humidifier. Good service prompt service. Will use in the future.